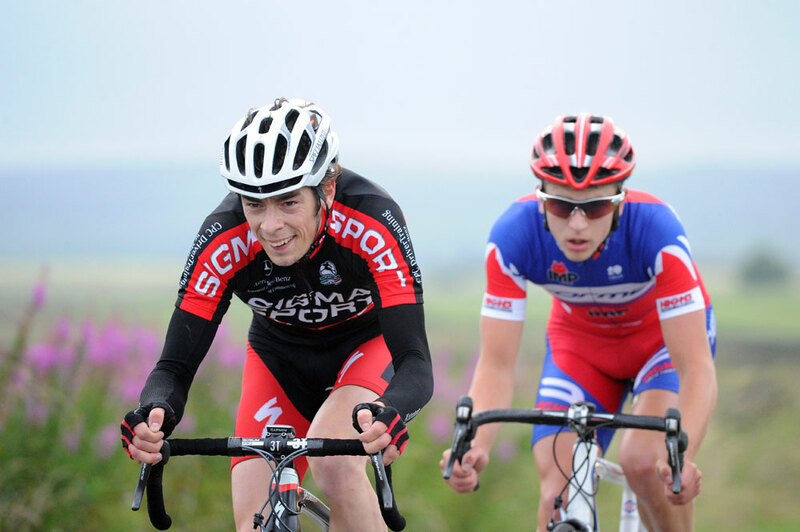 Tom Murray (Sigma Sport-Sepcialized) came away with the win in Sheffrec CC’s evening road race on Tuesday, July 19. 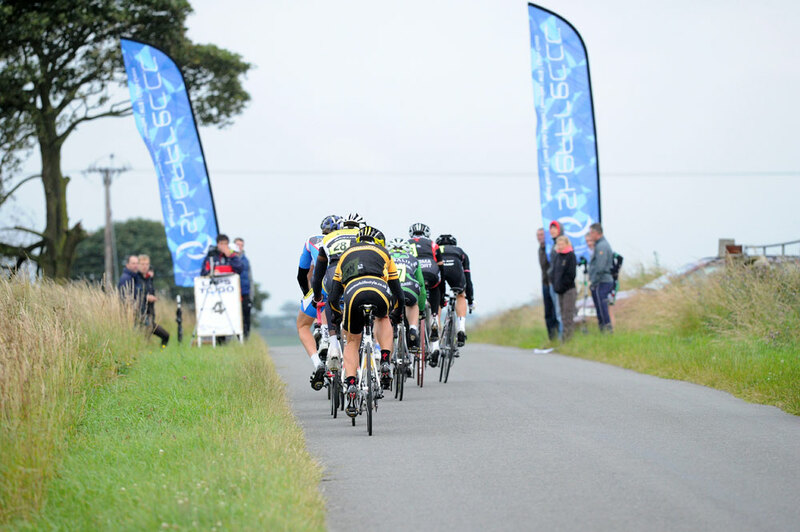 Open to Elite, first, second and third category riders, the 17-lap, 37-mile event held on the 2.2-mile ‘Barlow Triangle’ circuit gave a testing evening of racing. 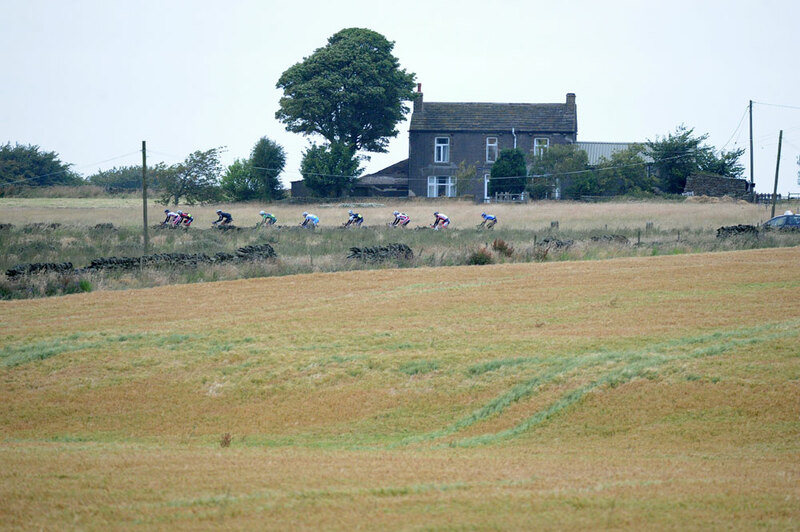 Forty one riders took to the start on the cool, windswept moorland circuit above Sheffield. 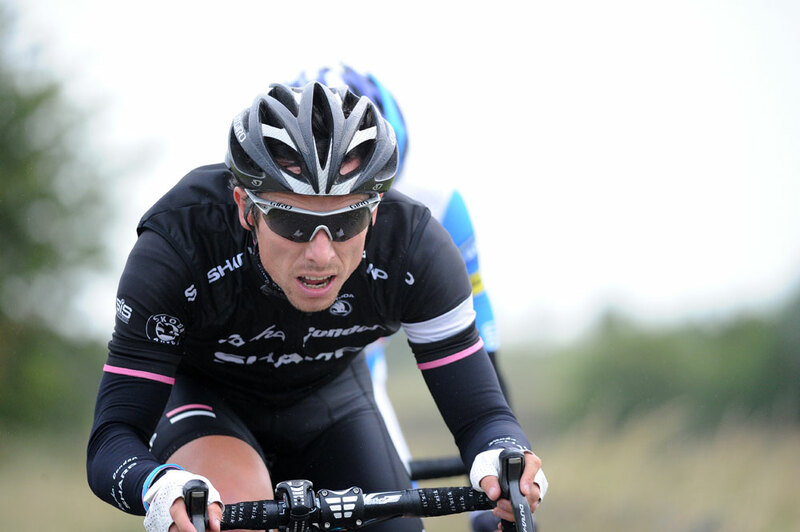 The field included a good number of Premier Calendar regulars in Dean Downing (Rapha Condor Sharp), Kit Gilham, Murray, Tom Last (all Sigma Sport-Specialized), Dave Clarke (Endura Racing) and Tom Barras (PremierCycles Metaltek). Initial action saw Kit Gilham, Dan Storey(Sheffrec CC) and Marlow Rodman (Team Sportscover) make a first-lap break as light drizzle started to drift across the circuit. Their venture was brief as the field reeled them back in and the race was back together around lap two. 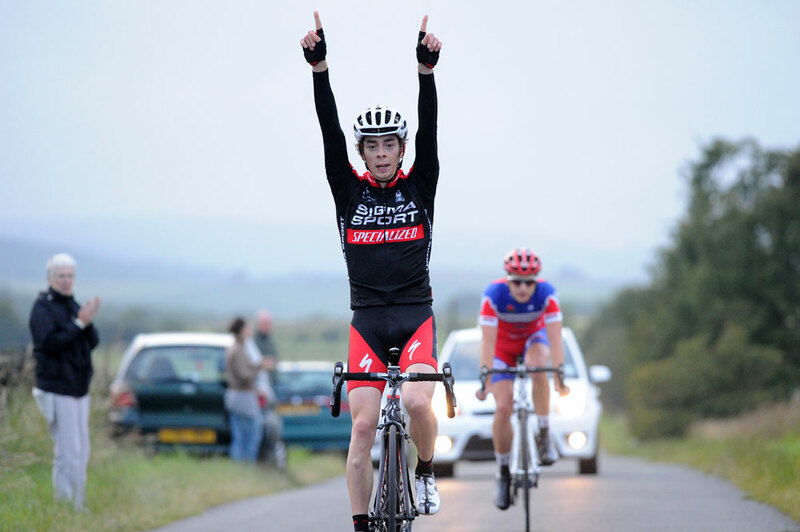 It was then Tom Murray who made what was to be the race winning move with Dexter Gardias (Forme Impsport SanLanmere) and early break man Marlow Rodman on lap three. Their advantage built quickly to around 30 seconds. The breakaway pace was such that Rodman slipped off the pace and back to the chasing field after six laps as Murray and Gardias established a gap that hovered around the 45 second mark thereafter. The chasing field was split apart too as Dean Downing and Tom Barras took seven riders away with them as they lifted the pace to try and make some inroads to the leading pair. 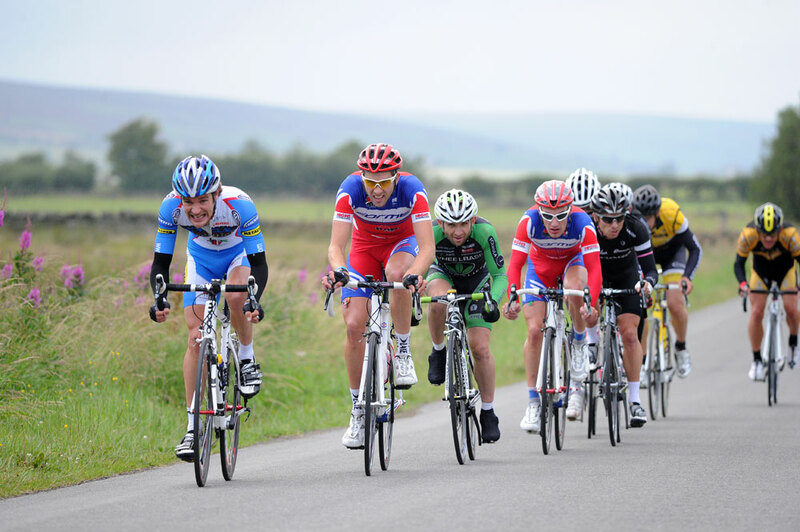 It left a second chasing group of ten riders following the main chase at around 15 seconds. As the race came in to the closing laps it became clear that Gardias and Murray would not be caught despite another Downing led surge in the final two laps. Gardias led out the sprint only for Murray to ease past in the final 100 metres to take the win. Gardias’s team-mate Will Fox led in the chase group sprint for third with Duncan Moralee (Team Sportscover) bringing in the second chase group sprint for eighth spot.